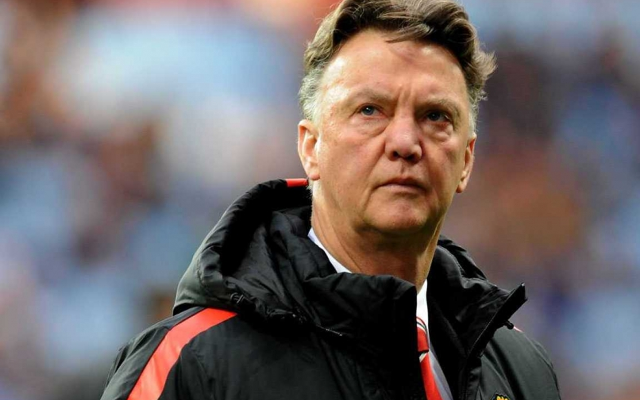 Van Gaal pushing for move to happen ASAP. Manchester United manager Louis van Gaal wants a move for David de Gea finalised today if possible, with The Sun reporting that he doesn’t want to take the Real Madrid target with him on the club’s pre-season tour of the US. The Spanish international has been strongly linked with Real Madrid for much of the summer, with recent claims in the Daily Mirror suggesting the move could be edging closer to completion after Iker Casillas’ confirmed move from the Bernabeu to Portuguese giants Porto. However, it could be that United will end up blocking De Gea’s proposed exit from the club if a deal cannot be concluded today, with the Red Devils set to depart for their pre-season tour and with Van Gaal not wanting any distractions during these preparations for the 2015/16 campaign. The 24-year-old was one of the team’s most important players last season, showing superb form in the Premier League to help the side get back into the top four, and these goalkeeping heroics have made him a big target for Madrid due to their issues in goal. Casillas had been past his best for some time prior to leaving this summer, and De Gea looks the ideal candidate to replace this departing club legend, with his best years still ahead of him.